One-Time Password (OTP) is a technological mechanism through which a single-use password is generated and sent to the registered mobile number for the user to access the website. It is also known as two-factor authentication. 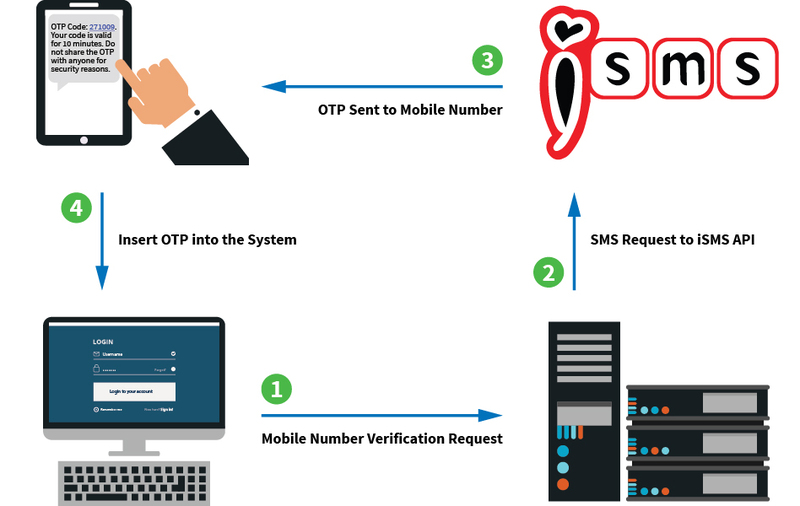 Internet banking portals often use the OTP mechanism to ensure the authenticity of the user and prevent identity thefts. OTP is a security technique that provides protection against various password-based attacks, specifically password sniffing and replay attacks. Time-Synchronization: The password is valid for only a short period of time. Mathematical Algorithm: The password is generated using random numbers processed within an algorithm.